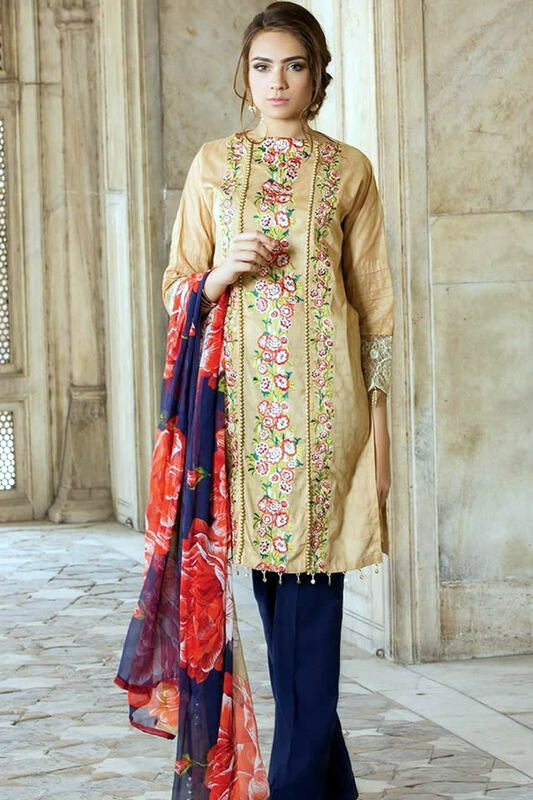 Chiffon Embroidered collection complete range of summer dresses is offered by orient textiles a brand famous for its reliability and ultimate designs in women fashion. Orient Textile Series 2 Chiffon Embroidered Summer Collection 2017. These dresses has made to keep you cool in the hot season of this summer, that’s why comfy fabric of Lawn has used to make this collection.